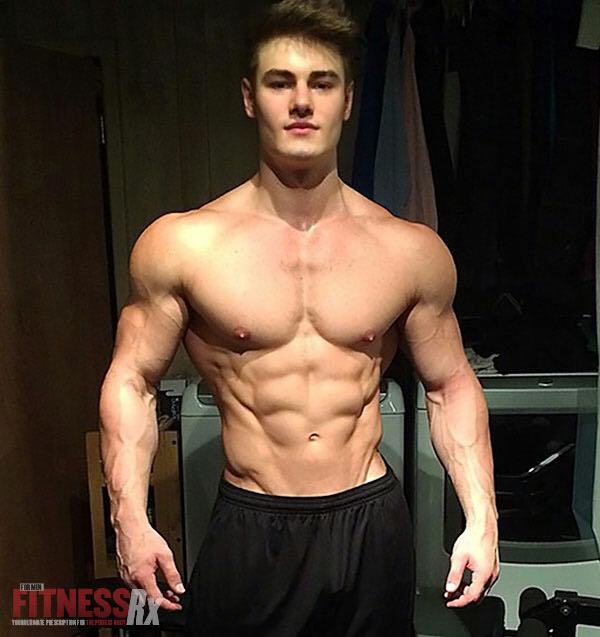 He may only be 20 years old, but personal trainer, men’s physique competitor and fitness model Jeff Seid clearly knows all about building wide, round shoulders. As Seid can attest, though, you need the right approach in order to make optimal gains. Here’s how he does it. 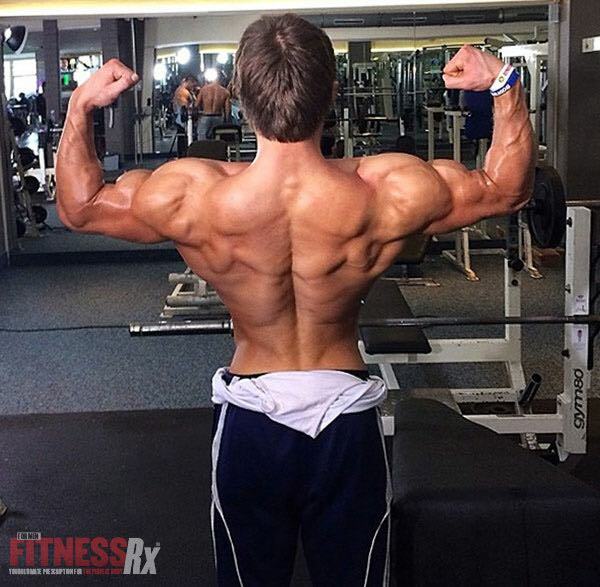 “My biggest tweak is incorporating supersets into my routine,” Seid says. “For example, at the beginning of my shoulder workout, I’ll start with dumbbell shoulder presses and superset with lateral raises.” Seid swears by this technique because it is a great way to kick up the intensity of your shoulder workout, get blood pumping into the muscle and develop the mind-muscle connection right from the get-go. Seid’s second pressing movement when training shoulders is the Arnold press, which activates the front and side head of the deltoid. To perform an Arnold press – made famous by, you guessed it, Arnold Schwarzenegger himself – start by holding the dumbbells in front of your chest with an underhand grip, elbows tucked in to your lats. As you press the dumbbells over your head, twist your wrists so your palms turn from an underhand (facing your body) to over hand (facing forward) grip. This small twist will transfer tension from your front to side delt during the movement. “I will also incorporate trisets to give my delts a huge pump,” Seid says. “What I’ll do is stack three exercises together to hit all three heads of the delt. I’ll start with lateral raises, then immediately go into front raises and finish off with rear delt raises.” Seid uses the same weight for all three exercises and does not rest until all three exercises are completed. Attach a rope to the high pulley of a cable station and face the cable pulley machine. Grab the rope with each hand, palms facing one another and back away until you can feel the tension of the cable. Pull the rope towards you until your hands are outside of your ears. Allow your arms to straighten and repeat. Hold dumbbell in one hand, lay with your chest down on a flat bench. Position the palm of the hand that is holding the dumbbell with palms facing your torso as you keep the arm extended with the elbow slightly bent. This will be your starting position. Now raise the arm with the dumbbell to the side until your elbow is at shoulder height and your arm is roughly parallel to the floor as you exhale.